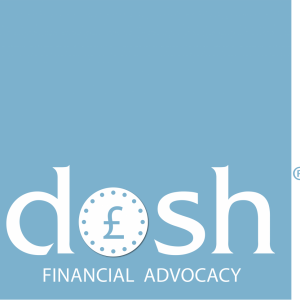 We have just published the Dosh money pack newsletter for Autumn 2016! This edition of the newsletter was put together by Katie Scott, Dosh Financial Assistant. Download the newsletter to read all our updates and tweet us @DoshTweets or contact us to tell us what you think. This is a quarterly newsletter and the next one will be out in early 2017. If you have ideas for future newsletter pieces, please get in touch! Who should pay for Personal Protective Equipment? Why are we scared of SDS?